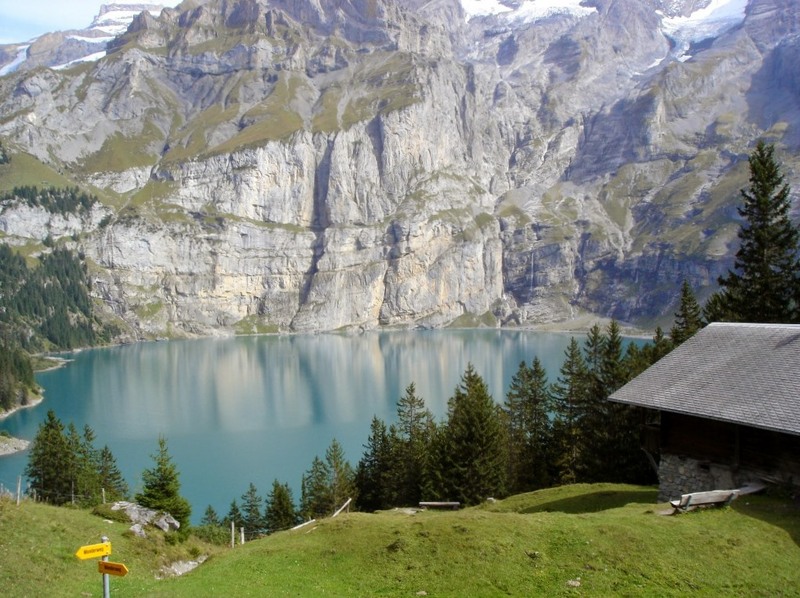 We leave Interlaken in the morning. We stop at the Bay of Spiez to enjoy the morning sun and great view over the lake of Thoune before heading to the picturesque blue lake – a real gem in the alps. 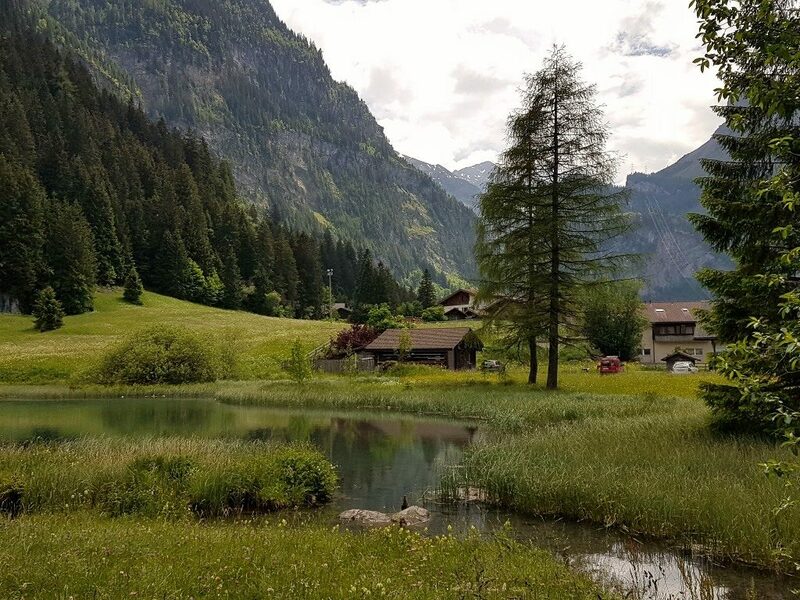 Our next stop is Kandersteg, the last village in this valley. From there we enjoy a ride with the cable car up the mountain. 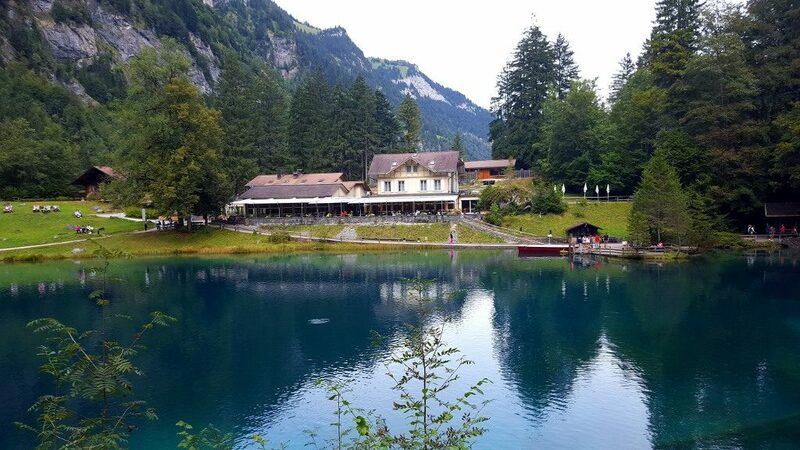 Take the electro taxi or walk 20 minutes to the hidden Öschinenlake an other gem in this valley. Its turquoise green blue colour is magic. 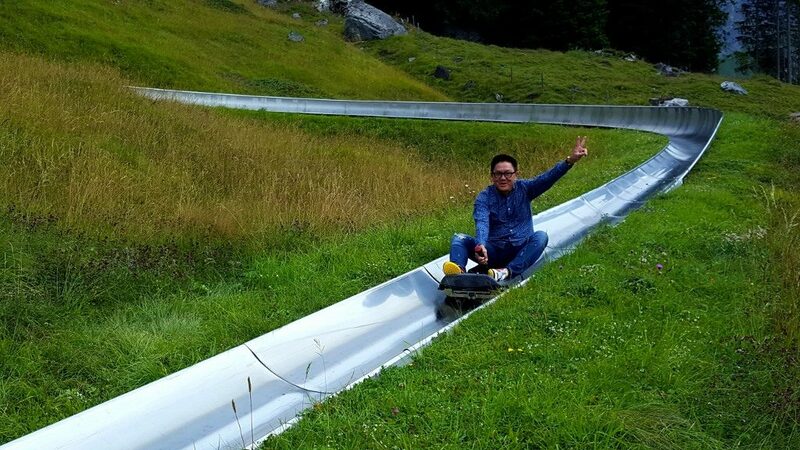 Go for a boat ride, touch the cows, enjoy a typical Swiss lunch or feel the adrenaline by enjoying a ride with the alpine coaster. century. 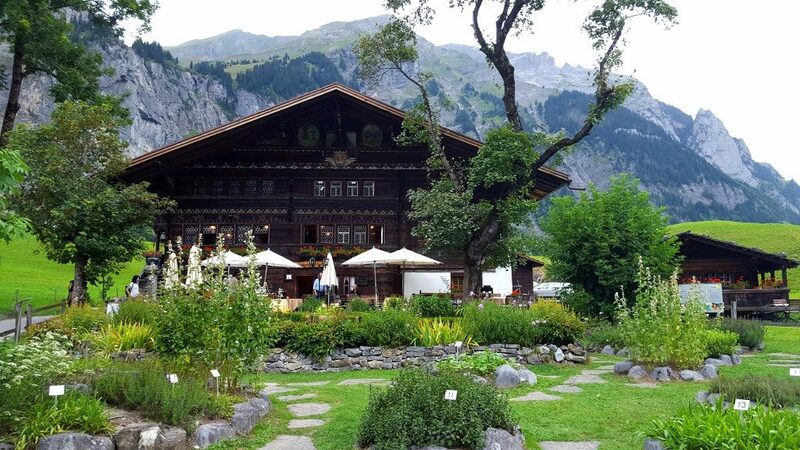 Discover a traditional Swiss house, enjoy the solitude of this magic hotel or try out some Swiss herbs.